The ever popular Designer Fair will be held again at St Mary’s Church. 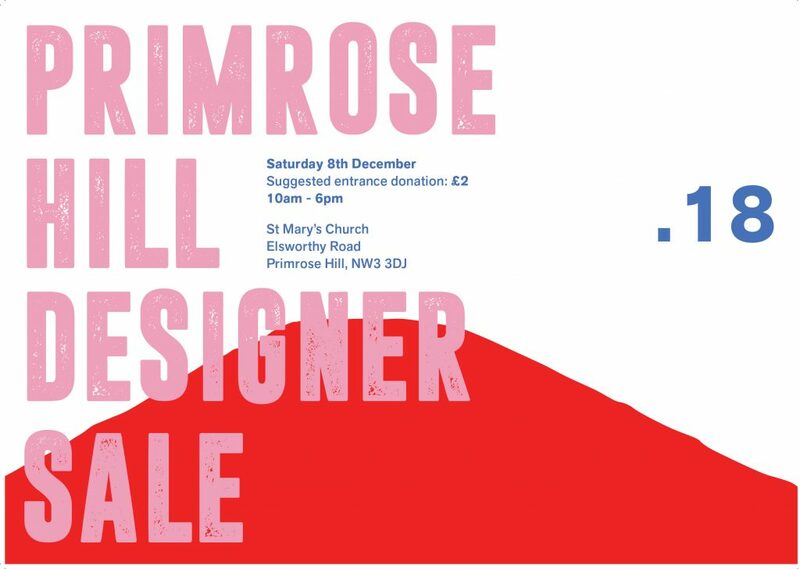 Come along to browse a great selection of quality fashion and gift items. There’s a café for lunch, cake, hot drinks and mulled wine. All proceeds from the café and 15% of stallholder’s profits go towards St Mary’s projects such as Youthwork and the homeless shelter. Award-winning local jeweller Harriet Kelsall, whose shop is based on Regent’s Park Road, has written a book which aims to inspire people starting out on a creative career. The Creative’s Guide to Starting a Business: How to turn your talent into a career guides budding entrepreneurs through creating pieces which sell, writing a business plan, pricing products and promoting their business. The book is full of tips from people who’ve already been on the journey, and it provides a step-by-step guide to establishing a successful business. Harriet recently presented the book at a Library talk. The book is available from Primrose Hill Books. UCL Academy in Swiss Cottage has announced its first ever Critchley Scholars, Ema Hoxha and Iman Noah. The two Year 12 students were chosen from a group of high-achieving and successful female students to receive support and mentoring from Elizabeth Critchley, a successful businesswoman and a partner of Ripplewood Advisors Ltd.
Primrose Hill’s history has long been entwined with that of the railways, so enthusiasts will be interested to read Peter Darley’s The King’s Cross Story, which tells of 200 years of change in the King’s Cross railway lands and explores the impact of the railway on the neighbourhood and wider socio-economy. 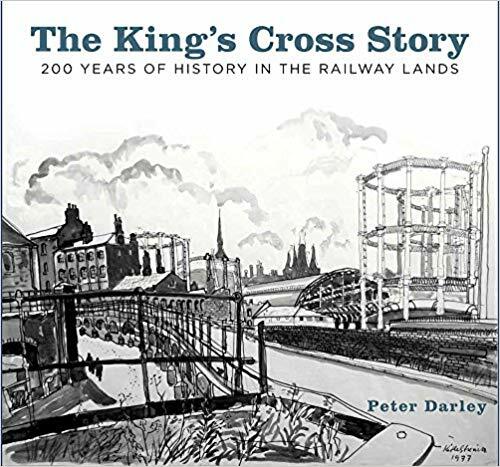 Peter Darley is the founder of Camden Railway Heritage Trust and has provided On The Hill with plentiful information on the history of the railways in this area – one of the most significant for railway heritage in the country. The book is available from Primrose Hill Books. The Camden Memory Service provides assessment, treatment and ongoing support to people with dementia and their families and friends. People living with dementia or Alzheimer’s disease often have restless hands, so Camden Memory Service decided to try out some ‘fiddle quilts’ with their patients. A fiddle quilt is designed to stimulate and soothe those living with dementia. Also known as a fidget quilt or adult activity mat, a lap-sized fiddle quilt provides an excellent way to give fretful hands something to do. They also provide visual and tactile stimulation and establish an interest in something tangible. A fiddle quilt can give carers some respite from constant supervision, as well as presenting people with something to talk about when they visit. 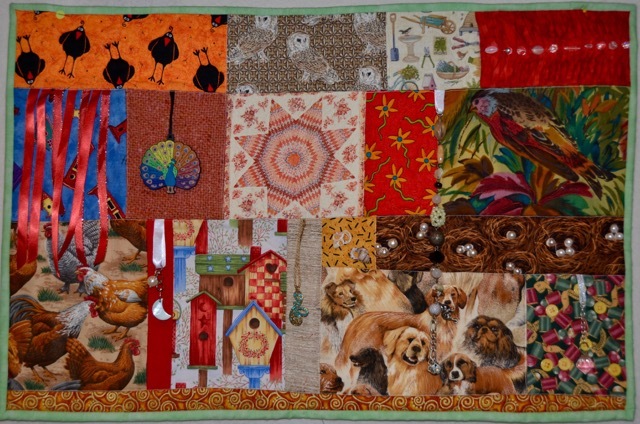 In October, the Fiddle Fingers Quilts charity donated seven quilts, which will be distributed to local people. 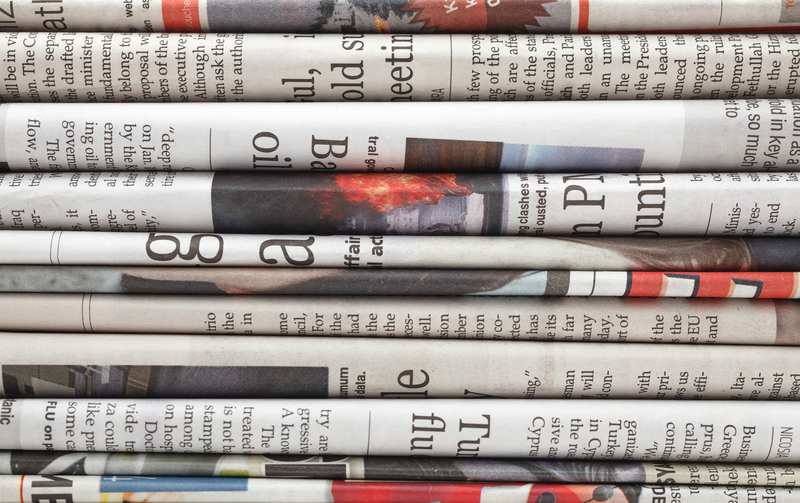 Primrose Hill Library is in need of more meeters and greeters. Please contact the Library for further details: 020 7419 6599. Starting the third week of January there will be Bridge for Beginners and Bridge for Intermediates. The library would like to know if there would be any interest for Bridge among 9 – 19 year olds? Please contact us on the email below if you would be interested. They plan to start the English for Speakers of Other Languages again in the same week. 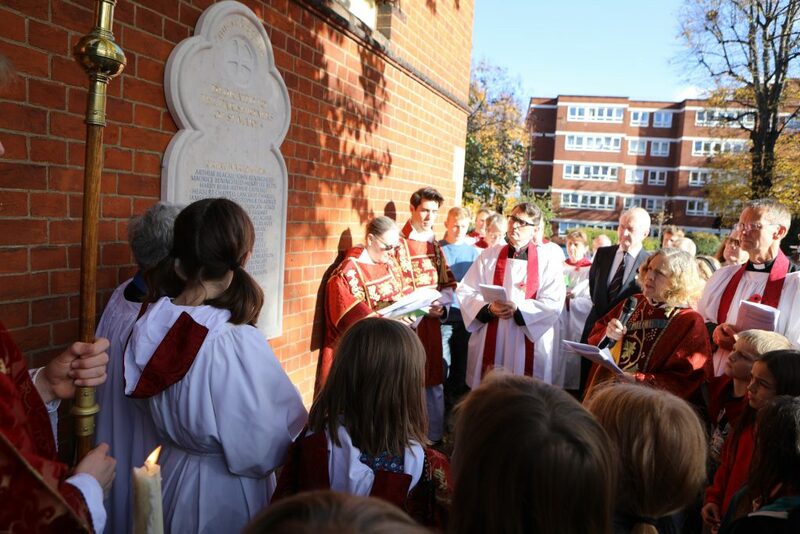 A new war memorial was unveiled outside St Mary’s Church on Remembrance Sunday. Acidic rain had washed away the names from the old plaque so a new one was installed on the south-facing wall of the church.